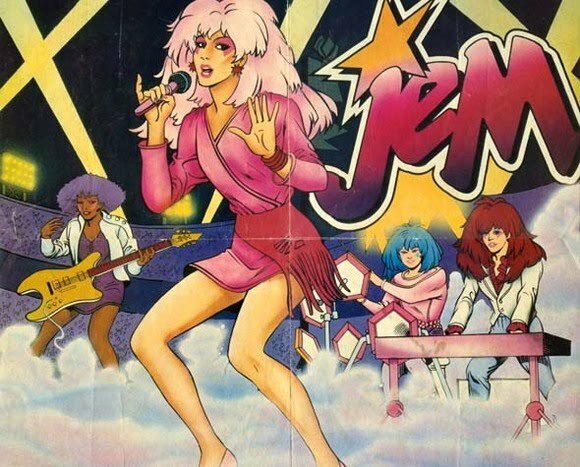 One of the first shows I watched when we moved to Canada was Jem and the Holograms. 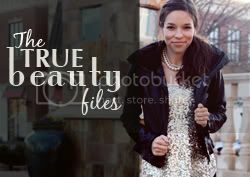 Those two dimensional divas and their rivals the Misfits continue to influence style and design. 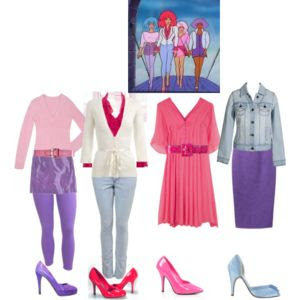 Truly, truly, truly outrageous! Haha love this. Big Jem fan myself though I think the Misfits had even better style. lol! 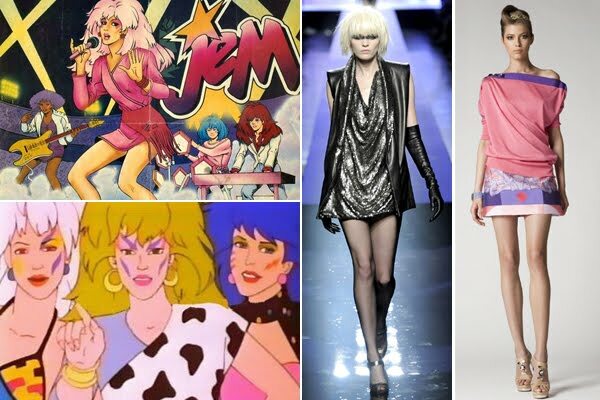 I totally remember Jem!! She was one fab rocker chick!